I'm incredibly excited to announce that I am a serving as a member of the board of directors of the American Specialty Tea Alliance. Now that the cat is out of the bag, I thought that it would be a good time for me to share a bit of a Q&A about ASTA and what we plan to do. Silver needle, Tie Guan Yin, Rougui, Bailin Gongfu! 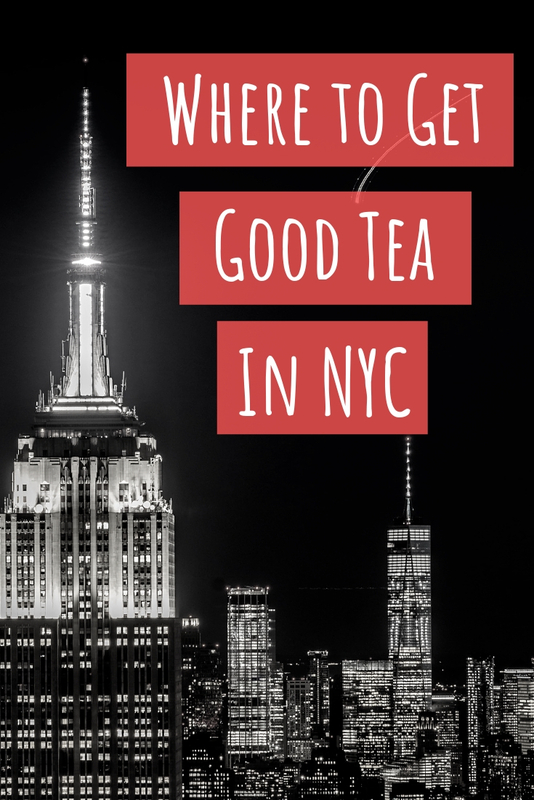 These are just a few of my favorite teas that can be foundin Fujian Province. 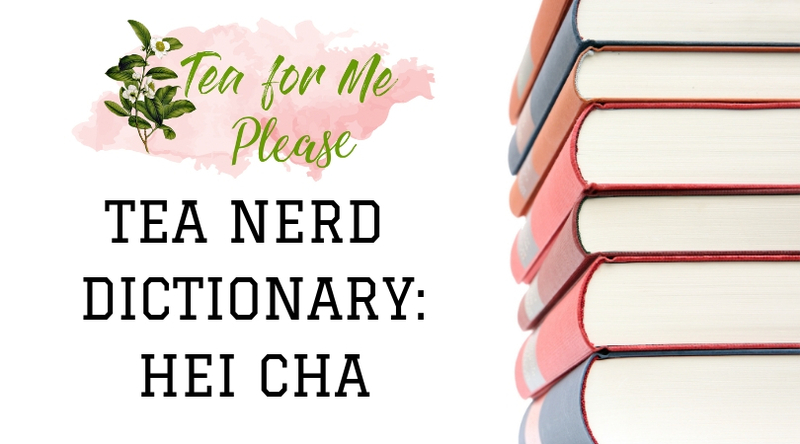 Zairai is a Japanese tea term that I heard occasionally when I first got into tea but it took a few years for me to learn what it means. Simply put, zairai is a variety of tea that isn't a recognizable cultivar. What is heicha? It is a category of tea whose defining characteristic is that the leaves undergo post-fermentation. Did you know that Wuyi oolongs hail from a UNESCO World Heritage Site? 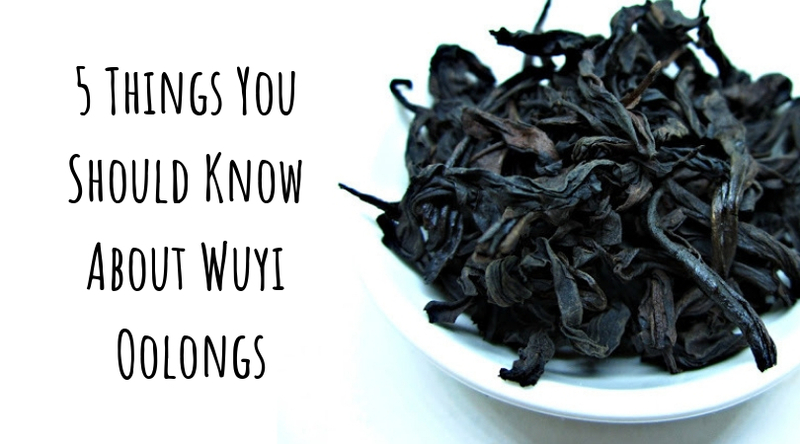 These are 5 things that every tea lover should know about yancha. 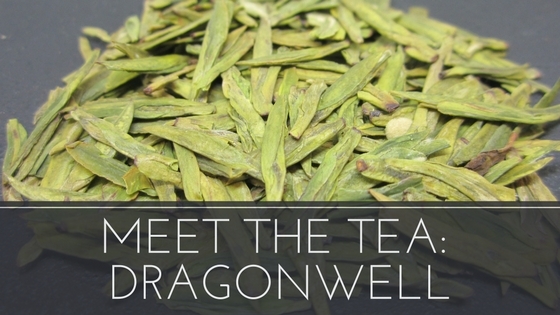 Dragonwell, aka, Longjing, is a green tea that hails from the West Lake region of China's Zhejiang Province. It is well known for both the flat shape of the leaves and its distinctive chestnut aroma.